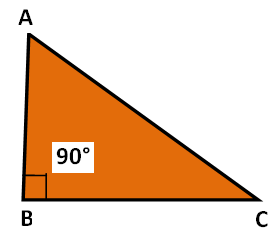 Here we are going to see, "How triangles in geometry can be classified"
A right triangle is the triangle in which one of the angles will be 90°. 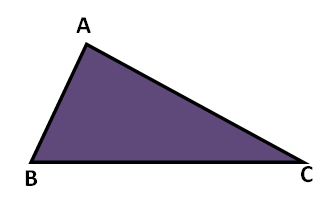 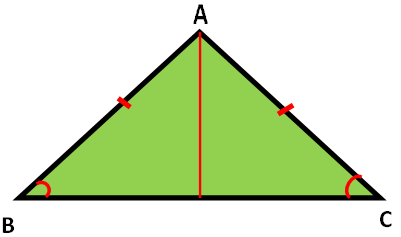 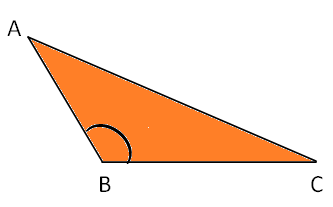 An obtuse triangle is a triangle in which one of the angles are obtuse (greater than 90 degree). 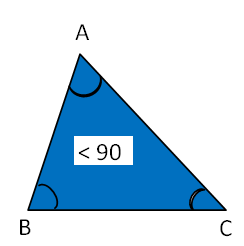 Let us look at the next problem on "Classifying triangles"
After having gone through the stuff given above, we hope that the students would have understood "Classifying triangles". 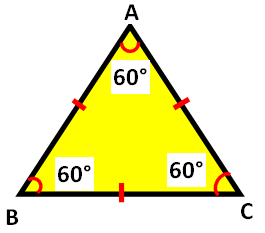 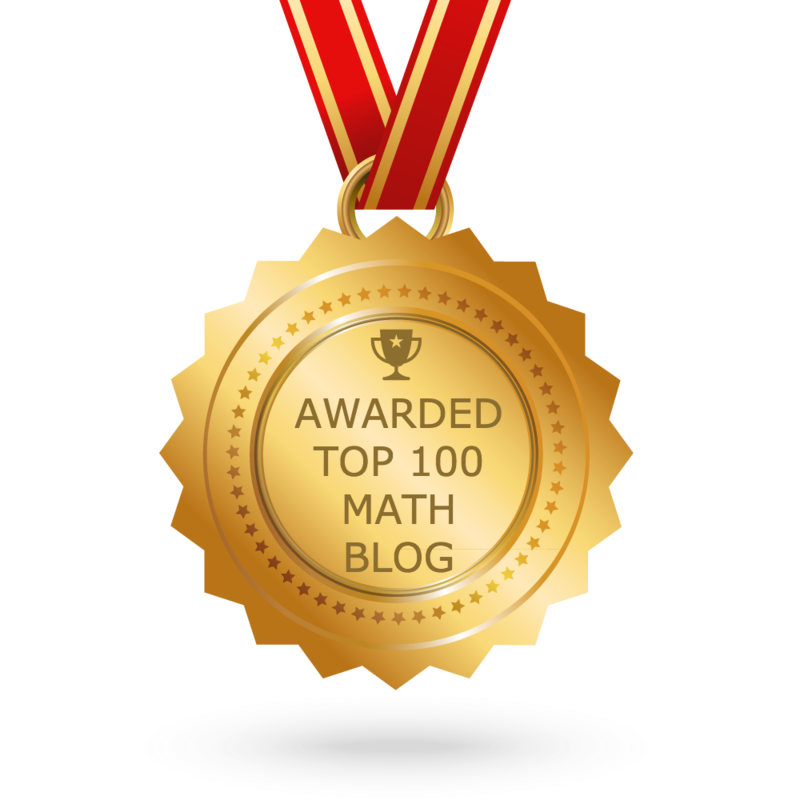 Apart from the stuff given above, if you want to know more about "Classifying triangles", please click here.